The guide takes an expansive approach to the definition of connected vehicles, in that it covers all digital technologies capable of either transmitting data to or from the vehicle, including satnavs, DAB, Smartphone apps, fleet management systems, infotainment, which are widely used today, as well as technologies of tomorrow such as V2X and V2V communication. The document is broken down into sections looking at: the potential benefits and costs; a technology review and what they mean for local authorities; how local authorities can get involved; and finally, a list of actions that should be taken and by whom. 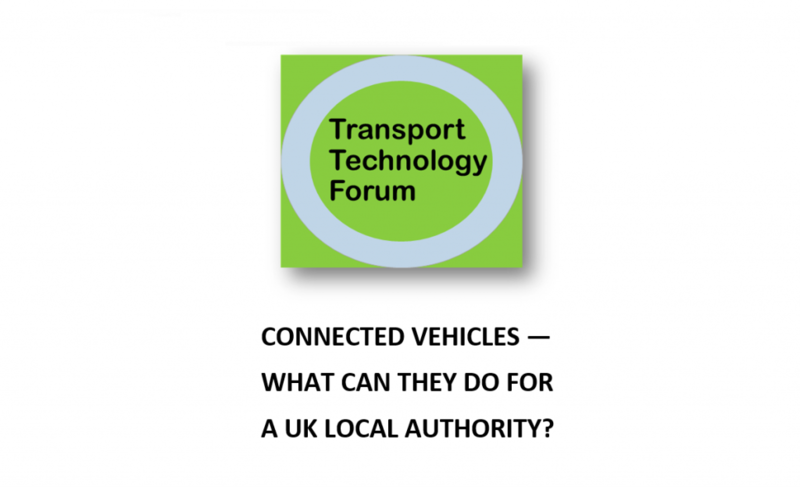 A key message from the guide is that connected vehicles are already there today and local authorities can already take advantage of this at little cost and risk. For what concerns tomorrow’s technologies, such as V2X, more “technical and customer tests are needed to determine the right solutions for local authorities and for customers”.